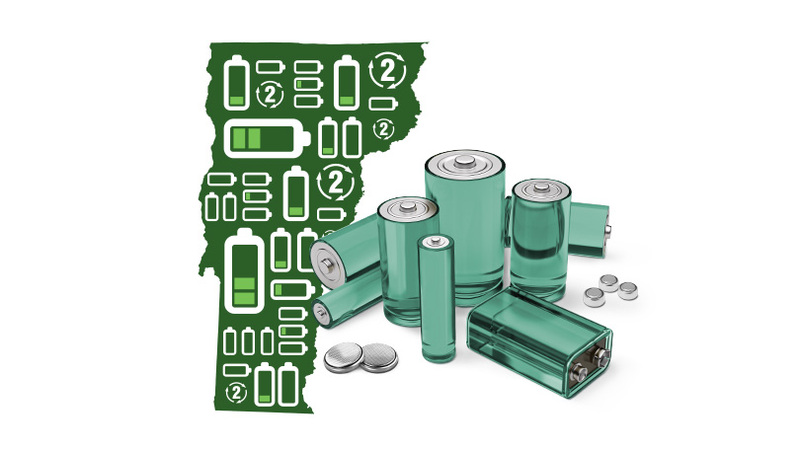 Montpelier, VT– February 9, 2017 – Call2Recycle, Inc., the appointed battery stewardship organization in Vermont, announced over 114,000 pounds of batteries have been collected statewide in 2016. This is a 187% increase from the previous year, prior to the legislation that led Vermont to become the first state in the U.S. requiring producers to finance a collection and recycling program for single-use (primary) batteries. Providing easy and convenient recycling options to Vermonters has contributed to this success, including adding to its drop-off network and increased participation by municipalities. Today, more than 96% of Vermont residents live within 10 miles of one of Call2Recycle’s public drop-off locations. The success in Vermont contributed to Call2Recycle, Inc., North America’s first and largest battery stewardship and recycling organization, record-setting year where 14 million pounds (6.3 million kilograms) of batteries and cellphones were collected and recycled throughout the U.S. and Canada in 2016. “Thanks to the support of our dedicated industry stewards and collection partners, Call2Recycle’s program has achieved unprecedented success through increasing consumer awareness,” said Carl Smith, CEO & president of Call2Recycle, Inc.
Call2Recycle, Inc. is committed to protecting and preserving the environment through collecting and recycling consumer batteries and cellphones. 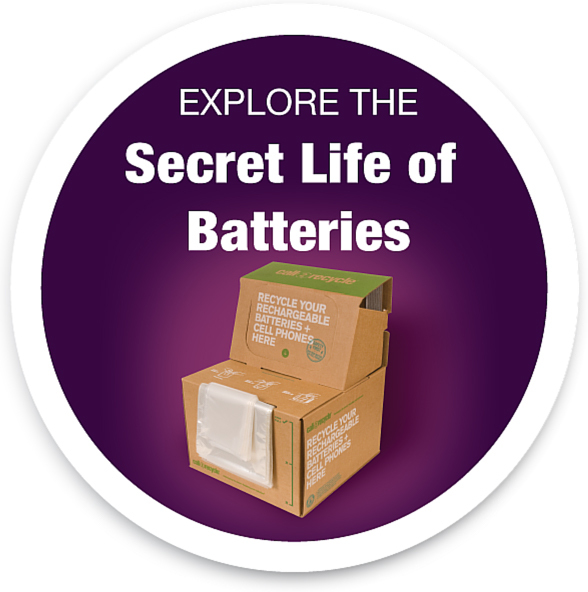 Founded in 1994, the not-for-profit organization works on behalf of stakeholders to provide its battery-recycling program to consumers across the U.S. and Canada through almost 30,000 convenient drop-off locations.